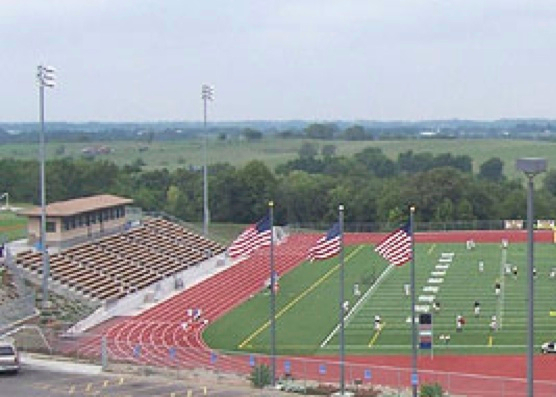 BOSTON, July 30, 2013 — Students rooting for the home team at Excelsior Springs High School in Excelsior Springs, Missouri, can now enjoy vibrant, crystal-clear sound as they take in football games and other events at their school’s outdoor stadium. As part of a long-overdue audio upgrade, the school has installed two Technomad PowerChiton modules at the stadium to drive its loudspeakers, significantly improving sound quality. Kansas City, Missouri-based systems integrator Harvest Productions, which performed the upgrade, housed the new PowerChiton modules inside the stadium’s scoreboard. The compact PowerChiton design enabled the unusual installation, ensuring they are not visible to spectators. The PowerChiton amplifiers now deliver 1100 watts at four ohms, with excellent sound quality across the stadium. 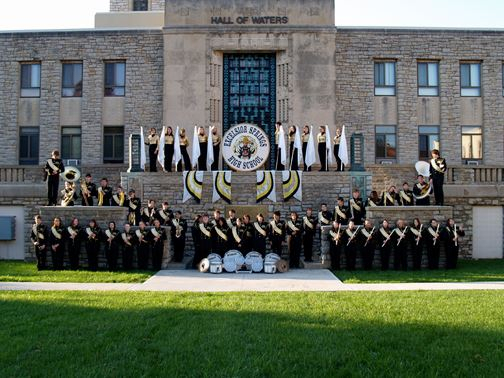 The weatherproof design also ensures better outdoor protection than the school’s previous amplifiers, which were damaged from years of exposure to the elements. PowerChiton modules are built with an integral IP66-rated, NEMA weatherproof shell, and can be installed anywhere without concern about moisture or dirt. The efficient PowerChiton design requires only a passive radiator for cooling, so there is a lower chance that the system will overheat. The amplifier unit is also fuse-protected for maximum operational efficiency. The PowerChiton is available in both wireless and Ethernet options. 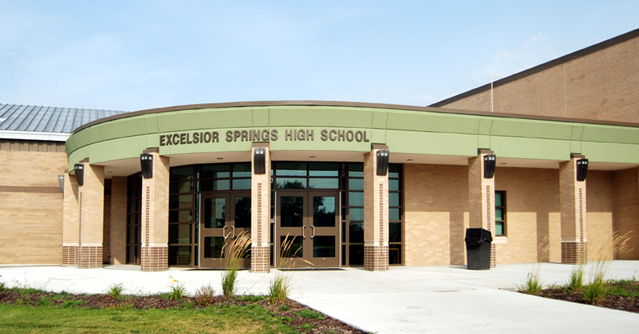 Pilewski chose the Ethernet version as the most cost-effective configuration for Excelsior Springs High School.